ONE OF THE GREATEST GOLD OPPORTUNITIES IN THE WORLD! 18 MILLION+ OUNCES OF GOLD IN PROPERTIES ALL OVER SOUTH AMERICA, THE U.S. & CANADA! 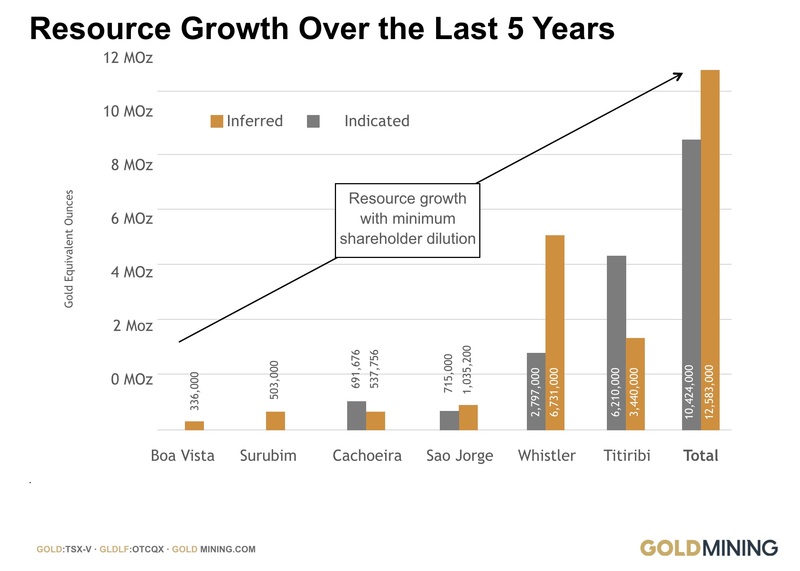 GOLD MINING INC., formerly Brazil Resources Inc. has a new symbol effective 12/7/2016 (TSX-V: GOLD; OTCQX: GLDLF) Gold Mining Inc. is one of the most exciting gold mining opportunities in the world. 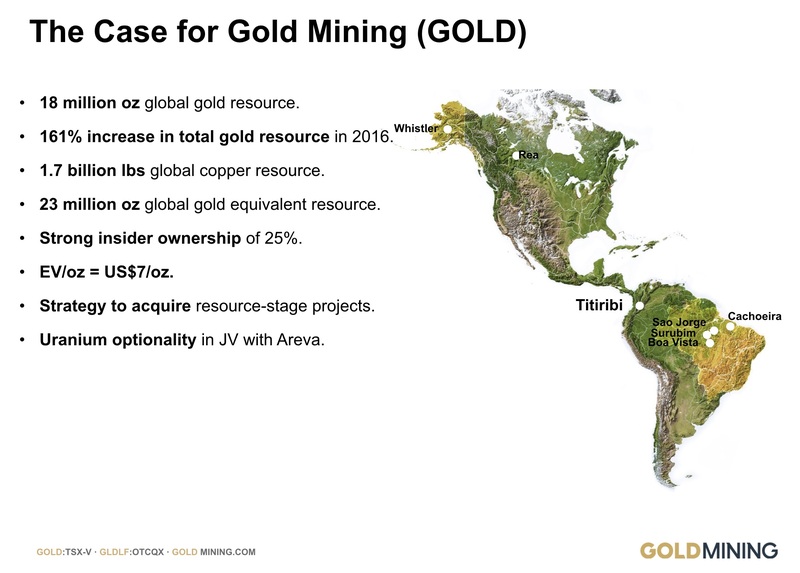 The company has focused on the acquisition and development of projects in emerging producing gold districts throughout the Americas with properties all over South America, in the U.S., and also Canada. Gold Mining Inc. also has 18.1 million ounces of gold in the ground and 23 million ounces if you include gold equivalent. This staggering amount of gold puts them in the top-tier on the planet in terms of gold ounces. 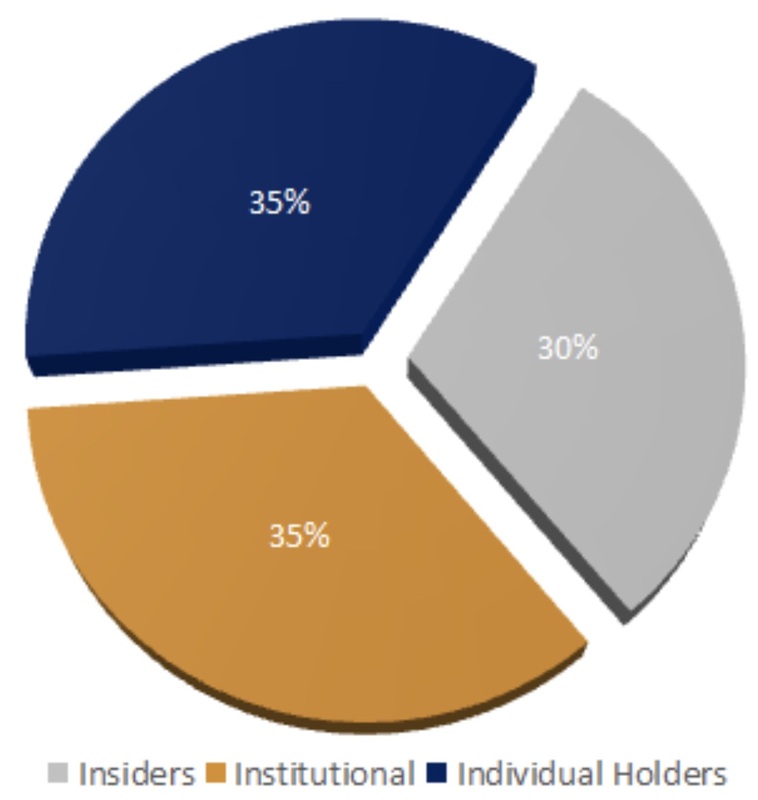 But what is most exciting for investors is the blue sky and the entities which are invested in Gold Mining Inc. 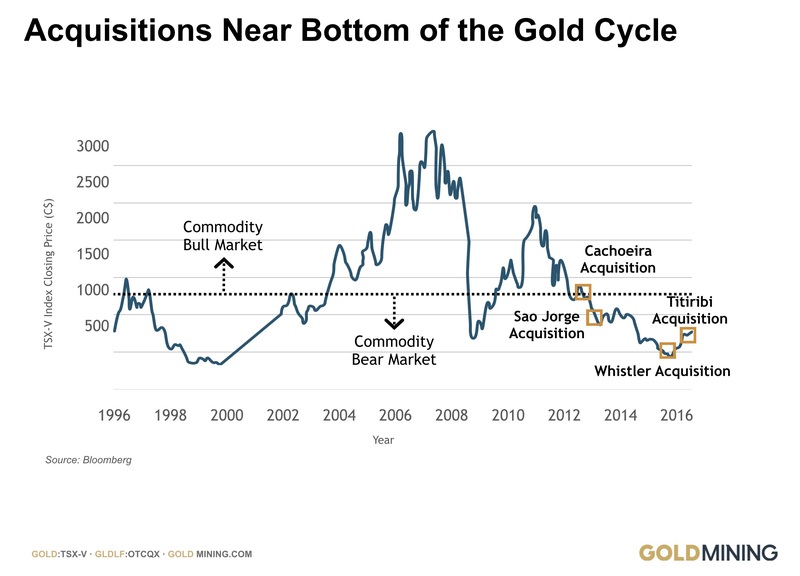 Size matters in the resource space and Gold Mining Inc. is in the early stages of being recognized across the globe as one of the top companies for investors to gain massive upside leverage to the price of gold. 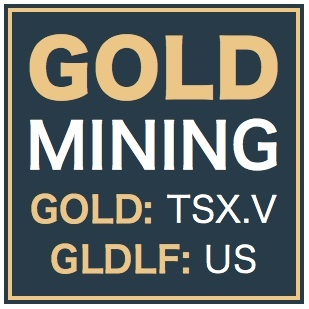 Symbol GLDLF in the United States and GOLD in Canada. CONTACT THE COMPANY DIRECTLY to get more information by calling toll free (855)630-1001 or email [email protected]. AMIR ADNANI – CHAIRMAN & FOUNDER OF GOLD MINING INC. Mr. Adnani, Chairman and Founder, is an entrepreneur and a mining executive. 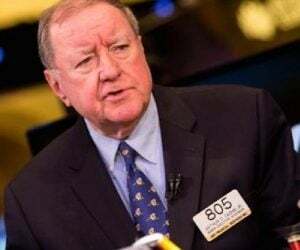 He is the founding Chief Executive Officer and a director of Uranium Energy Corp (UEC), an NYSE MKT-listed uranium mining and exploration company. Under his leadership, UEC moved from concept to initial production in the U.S. in five years, and has developed a pipeline of low-cost, near-term production projects. By background, he is an entrepreneur, and earlier started and expanded two private companies. 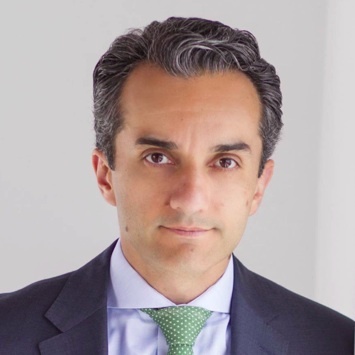 Mr. Adnani is frequently invited to speak at prominent industry gatherings including the Milken Institute Global Conference, the International Economic Forum of the Americas and the PDAC Convention, and is often interviewed by major business media outlets including The Wall Street Journal, Bloomberg, CNBC and Fox Business News. Fortune magazine distinguishes Mr. Adnani on their ‘40 Under 40, Ones to Watch’ list of North American executives. He is selected as one of “Mining’s Future Leaders” by Mining Journal, a UK-based global industry publication. 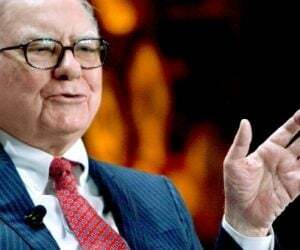 He is recognized by a qualified resource industry investment advisory, Casey Research, as one of the sector’s leading entrepreneurs, a list researched and known as ‘Casey’s NexTen.’ He is a nominee for Ernst & Young’s ‘Entrepreneur of the Year’ distinction. Mr. Adnani holds a Bachelor of Science degree from the University of British Columbia, and is a director of the university’s Alumni Association. 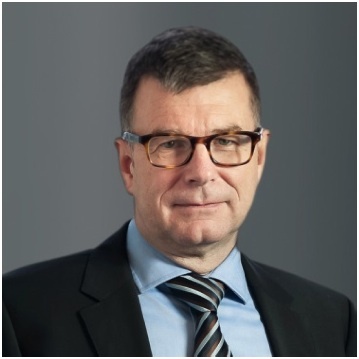 GARNET DAWSON – CHIEF EXECUTIVE OFFICER Mr. Dawson has over 30 years of experience in the exploration and mining business working with senior and junior mining companies in the Americas, Europe, Africa and China. 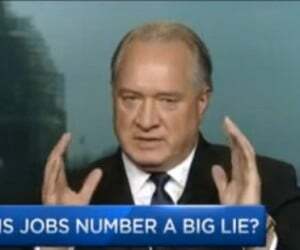 He has held executive and directorship roles with several Canadian mining companies working internationally. Mr. Dawson is a registered Professional Geologist with the Association of Professional Engineers and Geoscientists of British Columbia and holds a Bachelors of Science degree in Geology from the University of Manitoba and a Master’s of Science degree in Economic Geology from the University of British Columbia.